Beach City Bugle: Steven Universe: The Movie Official Teaser! Steven Universe: The Movie Official Teaser! And here's the trailer! See you in like 2 years when it's finally out. Teen Titans Go is getting a theatrical release, so I expect this one will as well (although with CN who knows?). What do you think the new movie will be about? 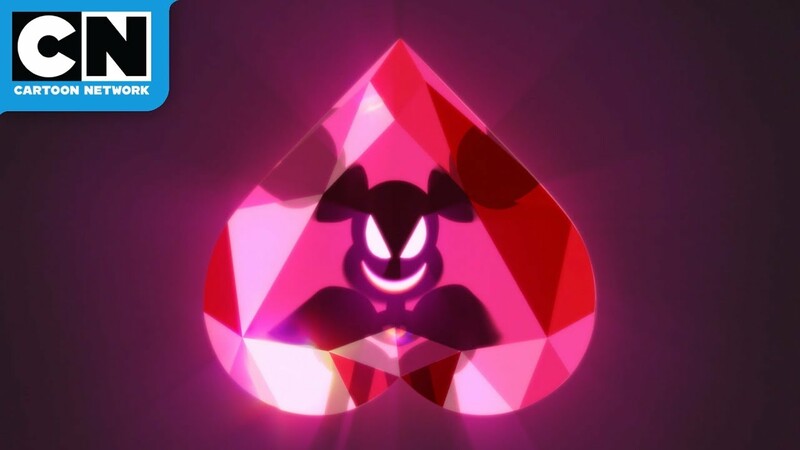 Who do you think that new foreshadowed villain looking character is?